Do you want to enjoy your well deserved Greek island sun holiday undisturbed? Then choose to stay in an adults-only hotel. Relaxing is certainly not a problem here, because only adults are allowed in these accommodations. 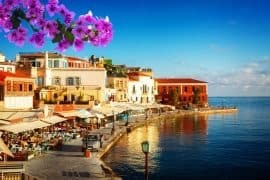 For the island of Crete, on of the most popular Greek islands, I have created this list of adults only hotels in Crete. 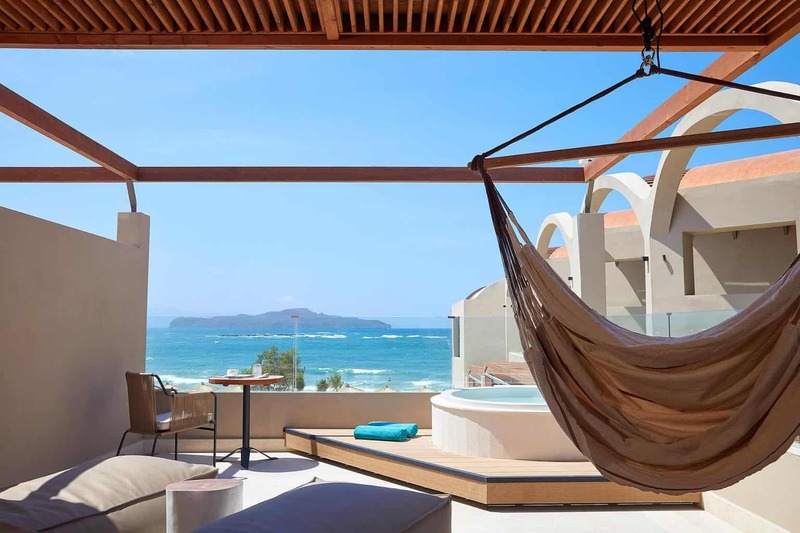 These are special selected hotels where you can enjoy the sun, sea and beach in peace. 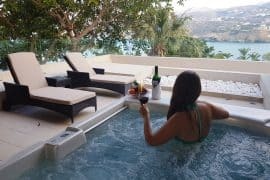 One of the first hotels that comes to my mind for this list of best adults only hotels in Crete is the magnificent Domes Noruz Chania. The hotel is famed for its spa & fitness center and breathtaking views. The Autograph Collection- Adults Only is located in Kato Daratso near the town of Chania. 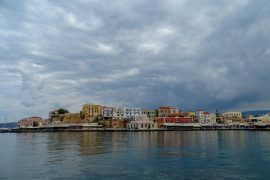 An ideal location for both relaxation on the beach as well as sightseeing in the town and exploring the region of Chania and Rethymnon. Guests can enjoy the on-site restaurant but local taverns are close by too. Free WiFi is featured throughout the property and free private parking is available on site. The best features of this adults only beach hotel are its large swimming pools overlooking the beach and sea. 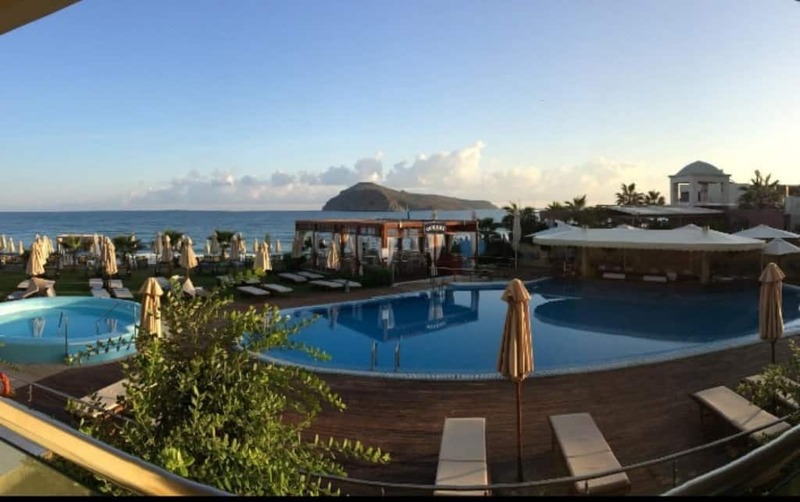 Insula Alba Resort & Spa (Adults Only) is located in Hersonissos in the region of Crete, just 19.3 km from Heraklion Town thus making it a great place for exploring the Eastern site of Crete as well as the capital of the island. 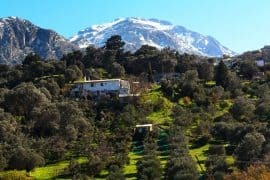 Although the hotel offers an onsite restaurant, the nearby village of Analipsi is a great choice for travelers interested in relaxation, local food and ambiance. 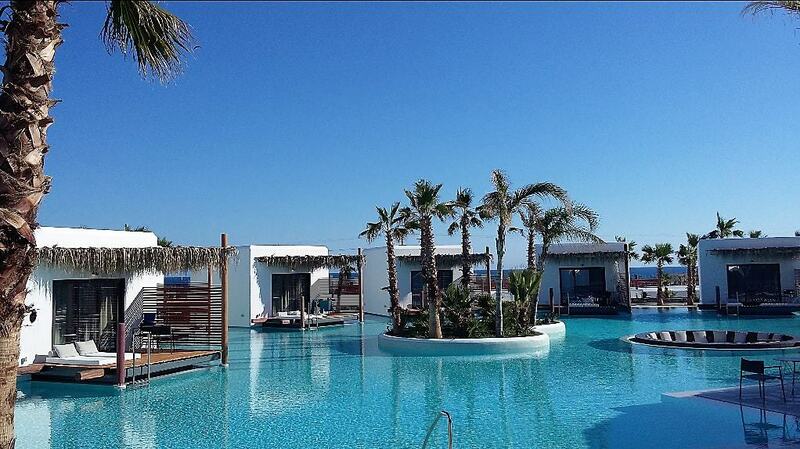 Another adults only hotel located in Hersonissos is the romantic Infiniti Blue Boutique Hotel. 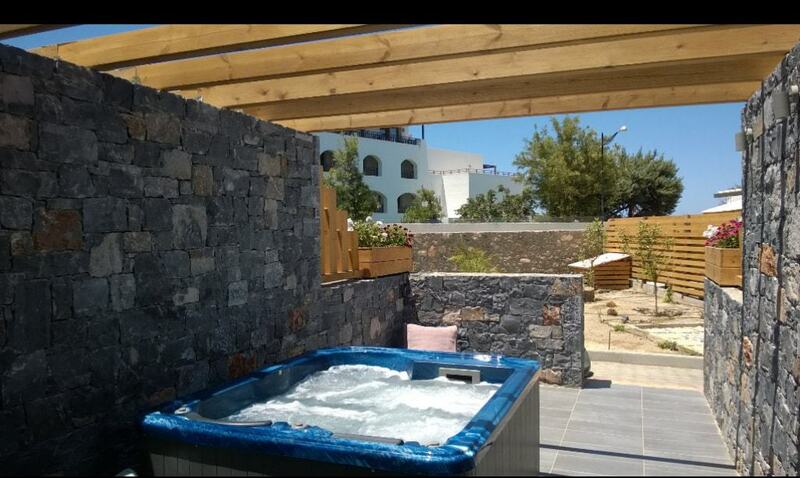 The hotel has air-conditioned rooms with free WiFi as well as an outdoor pool and sun terrace. Guests can also enjoy a drink at the bar. Enjoy a cup of coffee or tea from your terrace or balcony and relax in a kids free environment. Sensimar Minos Palace hotel is named after King Minos, ruler of the Minoan empire and world famous Knossos palace near Heraklion. The hotel is located in the beautiful bay of Agios Nikolaos making it an ideal place to discover historic highlights such as the earlier mention Knossos excavations and the island of Spinalonga. The hotel has a beautiful outdoor pool overlooking the bay and a spa. Stella Island Luxury Resort and Spa is a very stylish resort hotel with an amazing waterpark covered by large palm trees. Privacy and luxury are keywords. All of the stylish rooms in the hotel are build around the large swimming pools. There are several bars and restaurants in the resort but the local cuisine in the nearby village can also be recommended. There is also a tennis court, a fitness center and a spa. 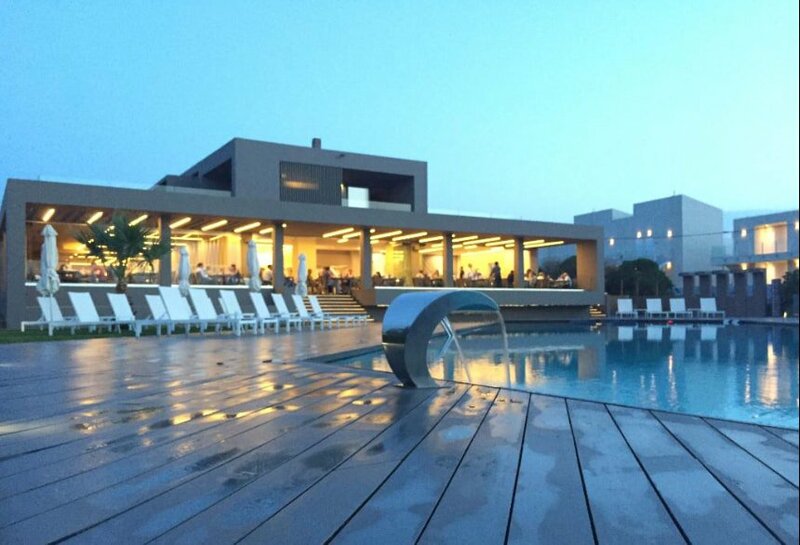 The Elysium Boutique Hotel and Spa cannot be missed in a list of adults only hotels in Crete. It has an amazing architecture and will inspire creatives and people looking for design throughout the holiday. The minimalist designed rooms are located around a large swimming pool, equally stylish and of minimal design overlooking the ocean. Each room includes a flat-screen TV with cable channels. A terrace or balcony are featured in certain rooms and all rooms are equipped with a private bathroom fitted with a bathtub or shower with free toiletries and hairdryer. Orpheas resort his property is 2 minutes walk from the beach. 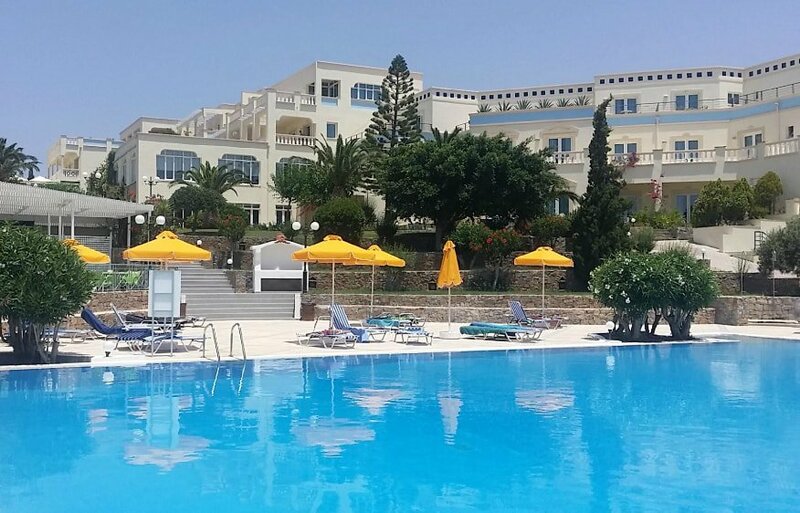 Located in the Kavros neighborhood in Georgioupolis, 30.6 km from Chania Town, Orpheas Resort Hotel (Adults Only)is a great starting place for discovering the west part of Crete and the Chania prefecture. It features air-conditioned rooms with free WiFi, two pools and a bar. It’s style is according local and mediterranean architecture. 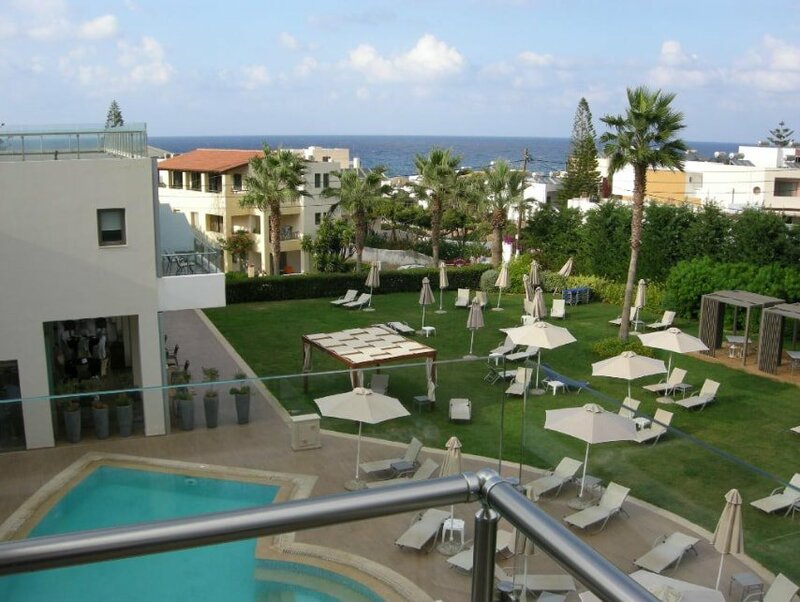 Thalassa beach resort and Spa is located right on the beach of Aghia Marina. It is a large luxurious hotel with an old school glamour feel. 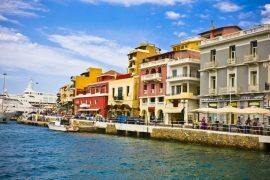 Its location is perfect nearby all the attractions of Chania and plenty of taverns, shops, bars and other forms of entertainment on walking distance. Not time to be bored at this resort. 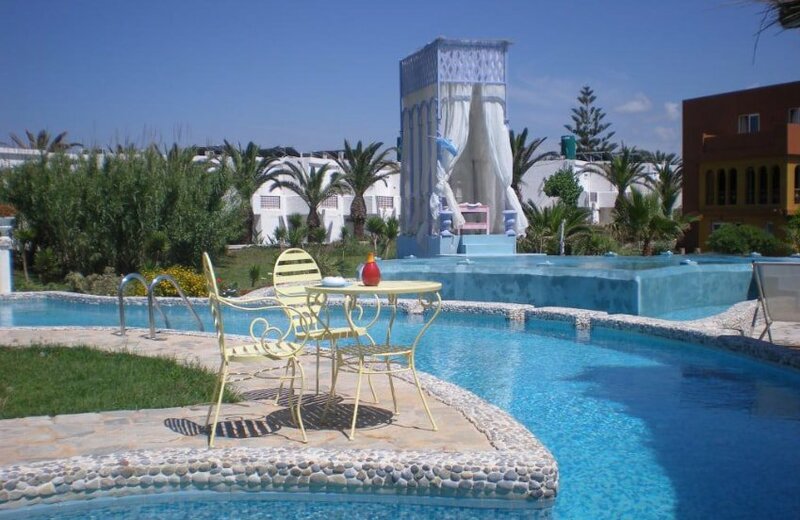 The resort has an outdoor pool and sun terrace, and guests can enjoy a meal at the restaurant. A flat-screen TV and DVD player, as well as a CD player are also available. Some units include a sitting area where you can relax. Each room has a private bathroom with extras such as bathrobes, slippers and free toiletries. 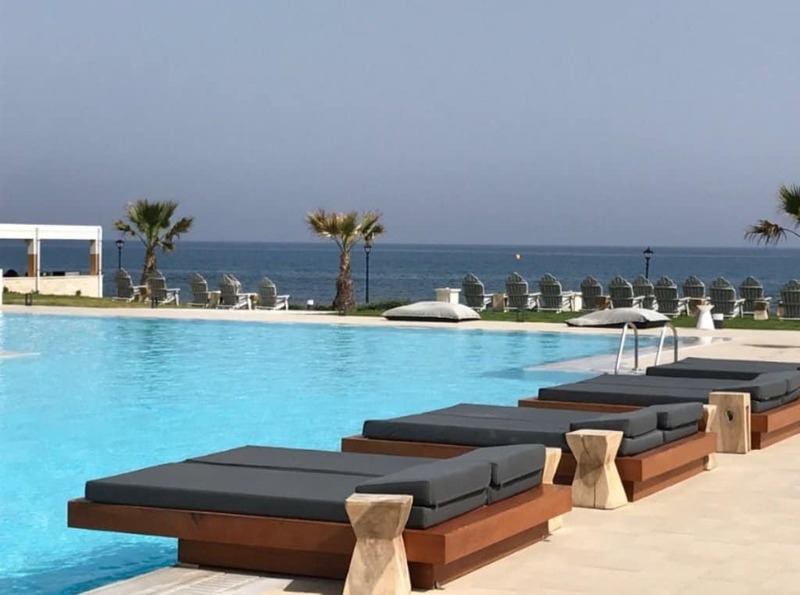 Smartline Arion Palace is the only hotel in this list of adults only hotels in Crete that is located in a lesser known and quieter part of the island. Ierapetra is in the further East of Crete and offers stunning views over the ocean. With a décor inspired by neoclassical architecture, each room has fridge, hairdryer, and en suite bathroom. All rooms have a private terrace or balcony and most of them offer the before mentioned spectacular sea views. The on-site restaurant boasts a spacious terrace facing the bay and there is also a pool bar. Smartline Arion Palace Hotel is 1.5 km away from Ierapetra centre and 650 m from the beach. 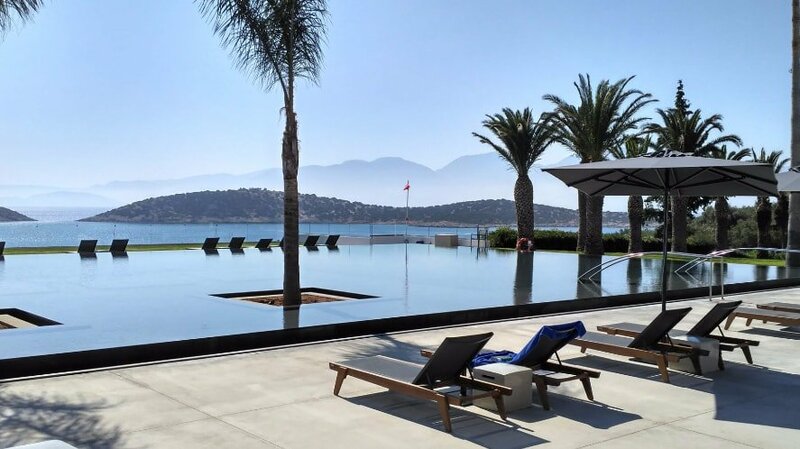 This list of adults only hotels in Crete guarantees you a well deserved undisturbed break. Only adults are allowed in these accommodations on this beautiful island and you can for sure enjoy the beach, the sun and each other!